TEHRAN (Tasnim) - At least 29 people were killed and some 50 others injured in a violent prison riot in the eastern Bolivian city of Santa Cruz early Friday, officials said. One of the dead was a child living with incarcerated parents. The melee began about 5 am local time (0900 GMT), when the sound of gunfire was heard, and a huge fire fueled by exploded propane gas tanks injured severely inmates, Xinhua reported. 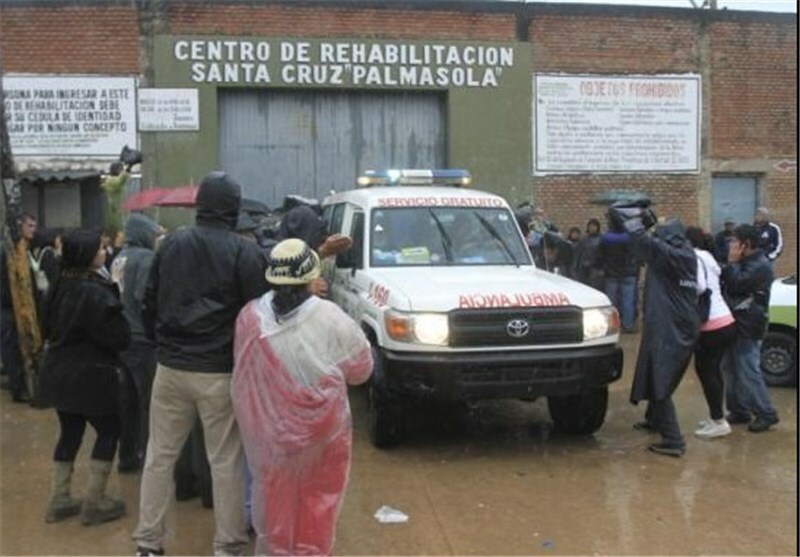 Clashes broke out between rival cell blocks for control of part of the overcrowded Palmasola prison, local media said. The injured were taken to local hospitals, with many of them in serious condition, according to Bolivian daily La Razon quoting Santa Cruz Ombudsman Celso Parada. The situation has been put under control, and bodies were taken for autopsies and identification, said police commander Jorge Aracena. 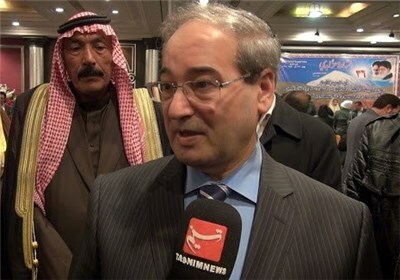 The Public Prosecutor's Office has begun an investigation into the riot. Children who have their parents incarcerated and with no other relatives live intermingled with prisoners in the Palmasola Penitentiary Complex outside Santa Cruz, Bolivia's biggest city. There are some 3,500 inmates in Palmasola prison, surpassing the prison's capacity.